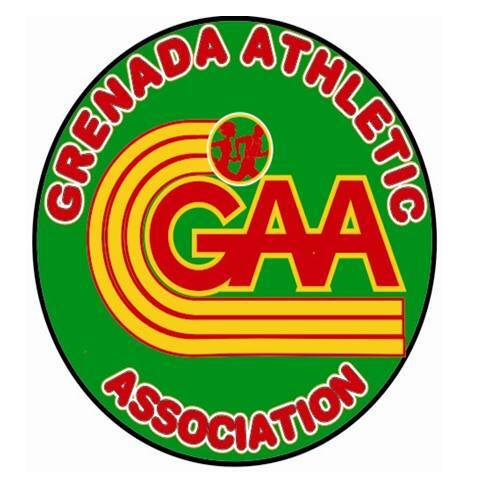 The Grenada Athletic Association announces its 3-member team for the IAAF World Indoor Championships in Athletics, set for Toronto, CANADA from 10-12 August 2018. The team departs various locations for Toronto, on 8 August 2018. Paul Phillip accompanies the team in the capacity of Manager and Coach.